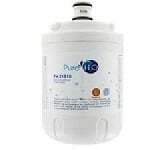 The PureH2O Replacement for ClearChoice CLCH106 is the PureH2O PH21410. 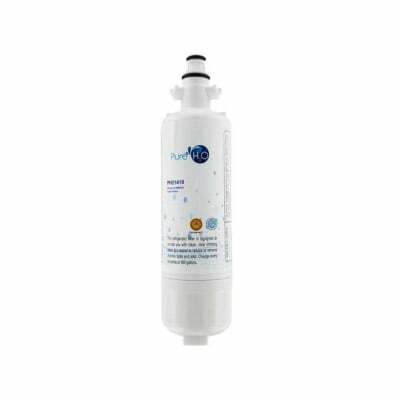 Not only is the PH21410 a superb econimical compatible replacement for the LG LT700P and Water Sentinel WSL-3, it is designed specifically with a coconut carbon filter media to stop sediments and chlorine. The PH21410 also features a powerful 0.5 micron rating to stop particles like dirt, sand or rust permanently. 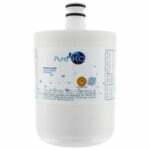 PureH2O recommends changing the PH21410 every 6 months for optimal performance and efficiency. PureH2O is a Filters Fast brand product certified for NSF/ANSI Standard 42 and approved for the WQA Gold Seal. It verifies the product is made from safe and durable materials with claims backed by test data.